No one knows Westchester County commercial roofing better than Vanguard Roofing. With over 40 years of experience in the roofing industry, we have seen many roofing scenarios and we know what works on commercial roofs in our area. For the best Commercial Roofing in Westchester County, call Vanguard Roofing today! Vanguard Roofing has established itself as one of Westchester County’s best commercial roofing contractors for commercial property owners, realtors and property managers. Our roofing teams in Westchester County are experts in commercial roof replacement and commercial roof repairs. We also offer great customer service, a friendly team, and high-quality craftsmanship. Give us a call today for a free roof consultation in Westchester County. You won’t be disappointed! Vanguard Roofing also provides quality flat roofing, slate, shingle & Metal Roof Replacement and Snow Removal throughout Westchester County for the commercial and industrial application. Find the best quality roofing contractor in Westchester County. Contact Vanguard Roofing today for your Westchester County roofing needs. We understand the commercial roofing repair and roof replacement needs in the Westchester County area. 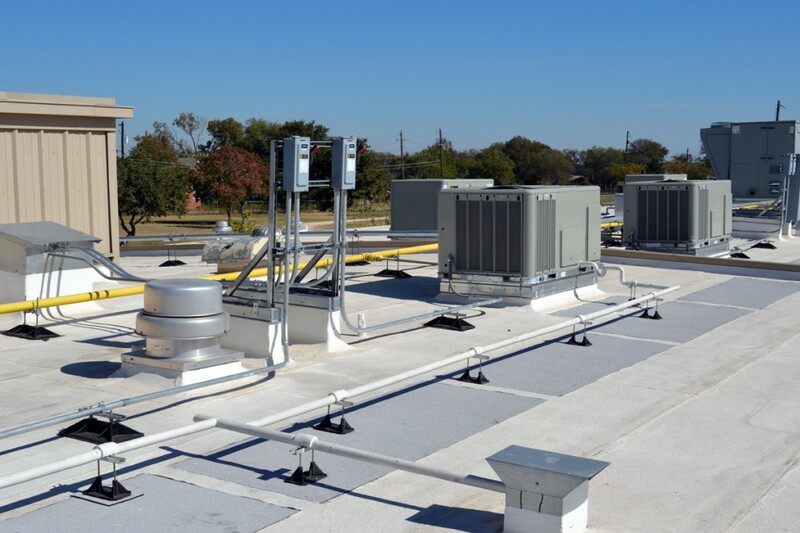 Vanguard Roofing Contractor offers the best roofing warranties for commercial roofs in the roofing industry and provide many other roofing contractor services in Westchester County. Westchester County, known to locals simply as Westchester covers an area of 450 square miles and consists of 45 cities, towns, and villages. Westchester County is home to IBM, Kraft Foods, Pepsi Bottling, Reader’s Digest and MasterCard. It also has over 20 hospitals, 118 private college-preparatory and parochial schools, 14 colleges and universities, and is serviced by 3 major highways as well as the Metro North Transit. Westchester County has over 800 miles of fiber optic lines for communication, which created one of the best local telecom infrastructures in the United States. Westchester County also supports Green initiatives.